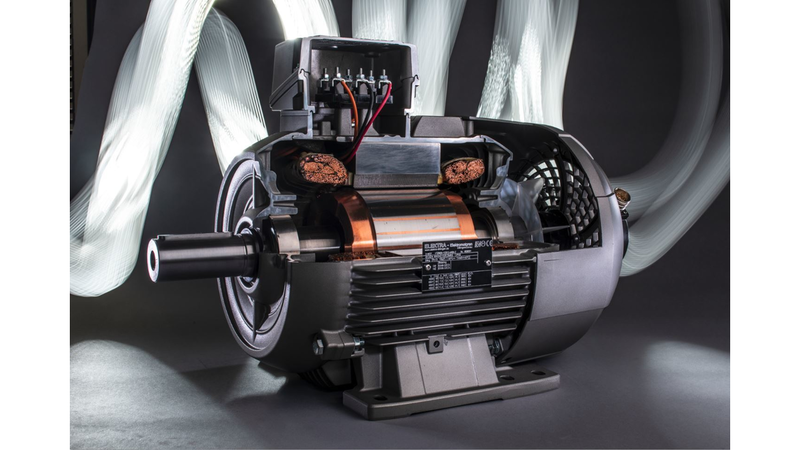 motors are produced in Europe and are sourced from one of Europe&apos;s most respected manufacturers. Safety is ensured by first-class quality, our 100% inspection and thorough documentation. In addition, we have been supplying Asian motors of reliable quality for more than 20 years.